requirements and other aspects of clinical care. 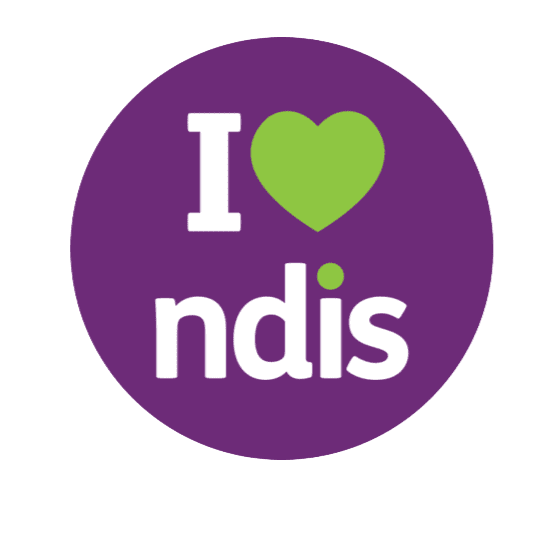 Eligibility to receive HASI supports includes having a severe and persistent mental illness, being aged 16 and over, experiencing significant psychosocial disability that impacts day to day functioning, and a willingness and desire to receive supports. Referrals to HASI program may be completed by visiting the Community Partners and HNEMH Collaborative Space, or by contacting the below relevant Rehabilitation Coordinator.